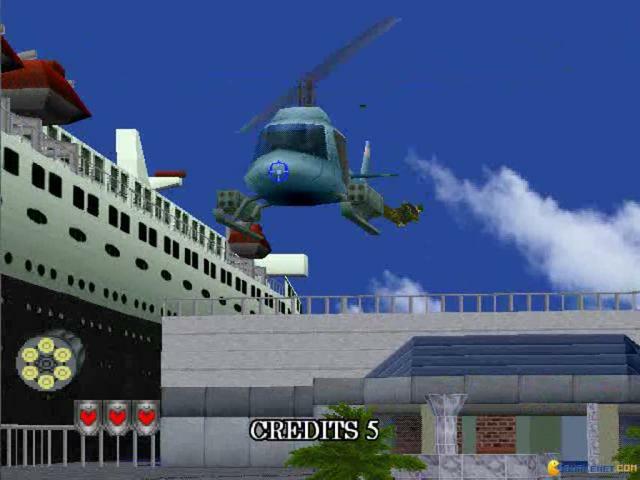 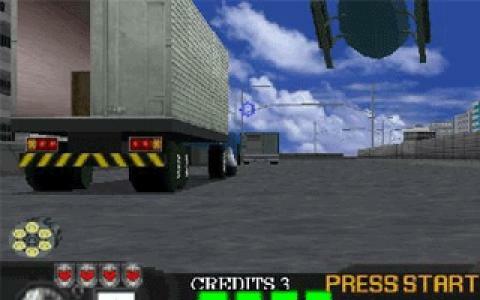 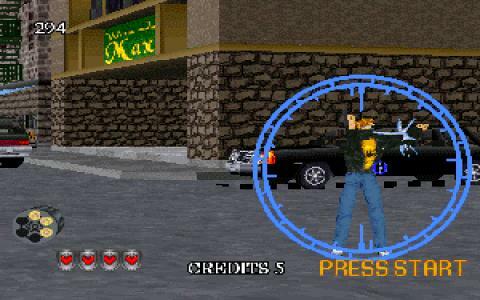 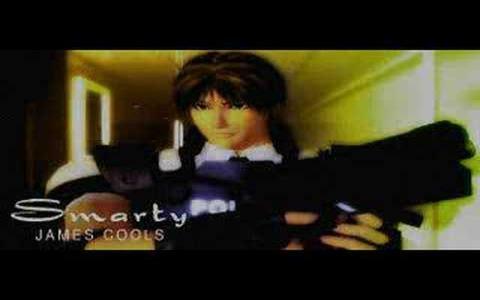 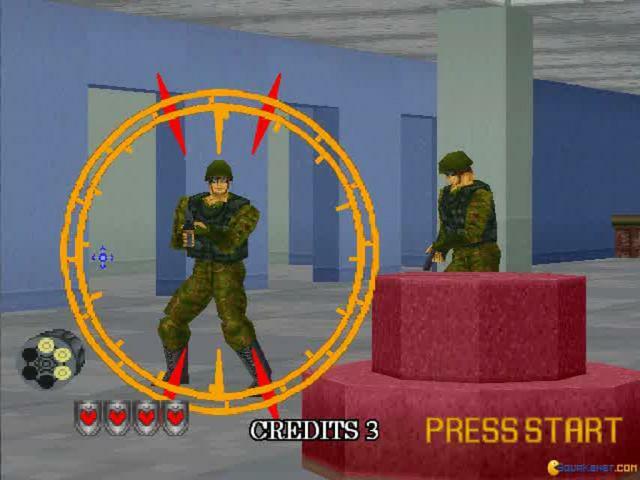 The Virtua Cop series put you in the shoes of a cop, asking of you to shoot down the targets that appear in your way. 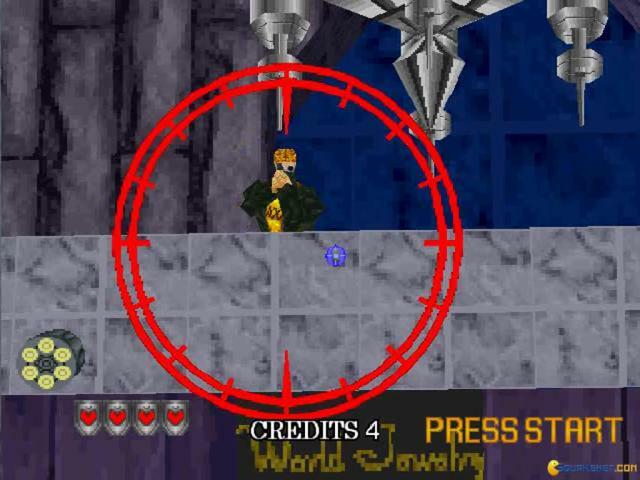 However, within the game you don' control your character's movements, apart from his/her shooting reticule. 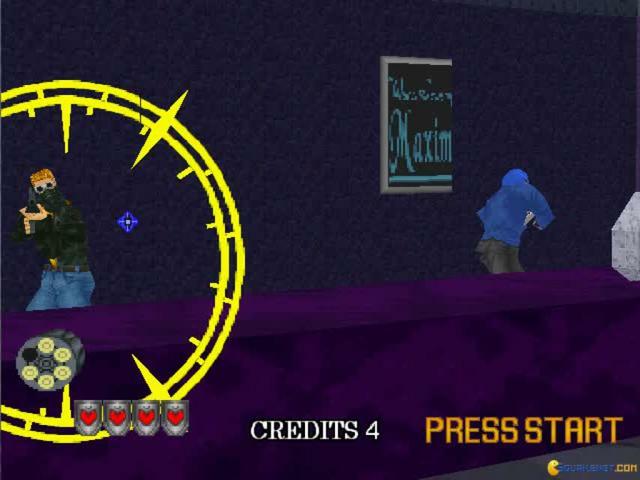 All other movements, with very few exceptions are automated. 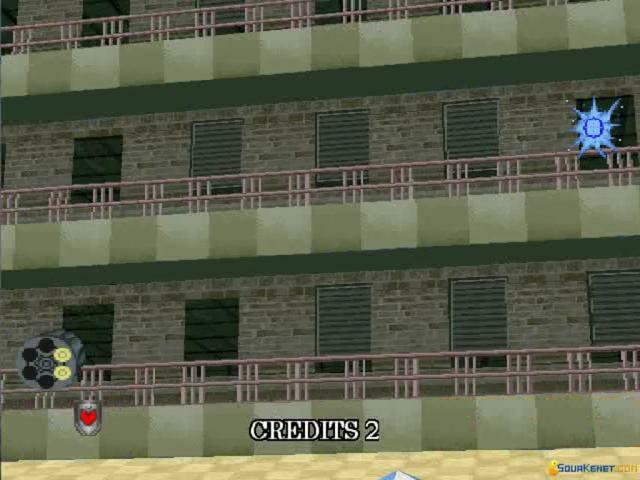 Thus, the game can be very puzzle like to get through, very arcade style. 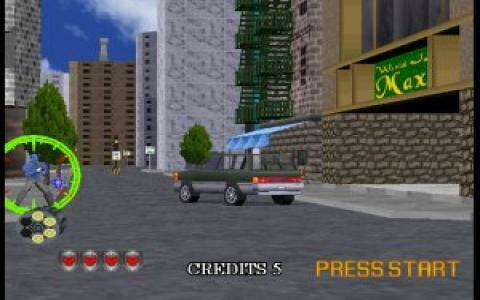 But, even within such a limited array of freedoms, the developers still managed to incorporate a lot of diverse gameplay situations. 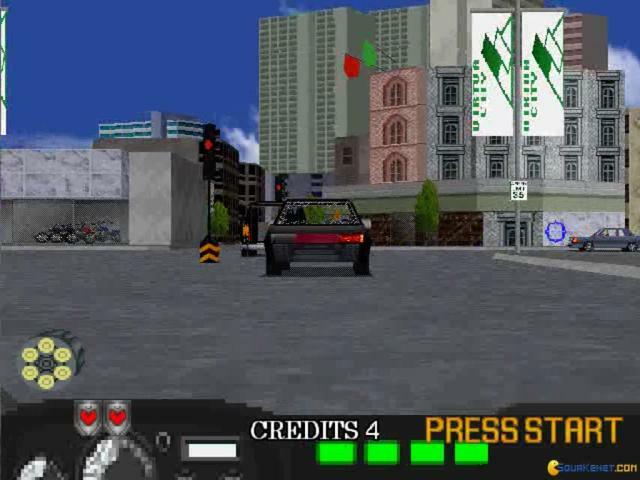 You have the classic, shoot the bad guys, spare the civilians, you have timed sequences, you have to shoot bombs, cars, flying debris and other things that rush towards you while making sure to time your shoots as well as possible, to avoid running empty mid fight. 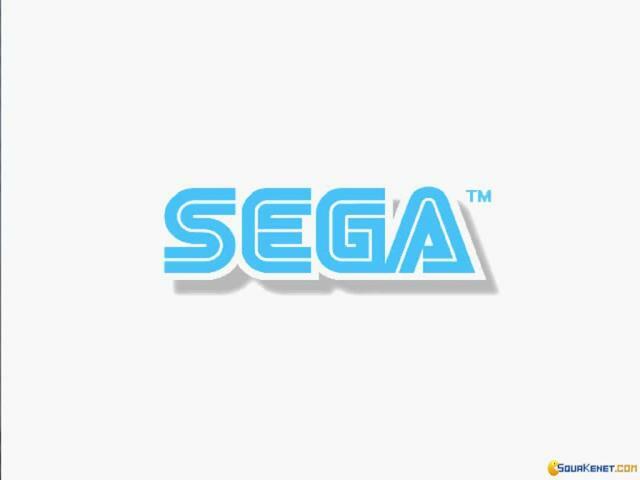 Graphically, the game is amazingly retro good. 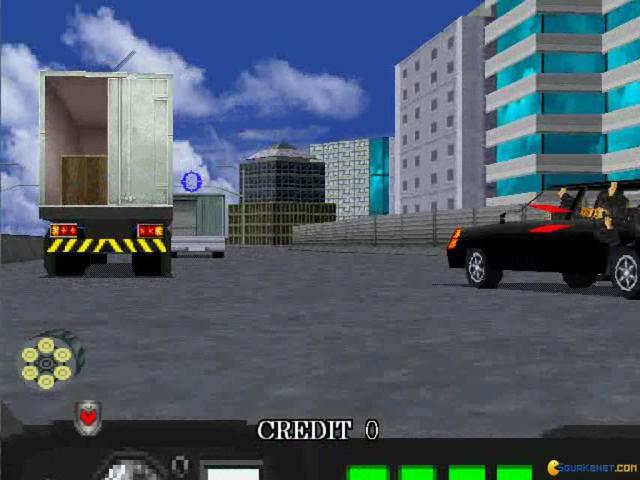 Yes, there are textures that look rather dated and the low polygon count won't entice Super HD freaks, but the game has a style that on-rail shooter fanatics will immediately recognize and fall in love with. 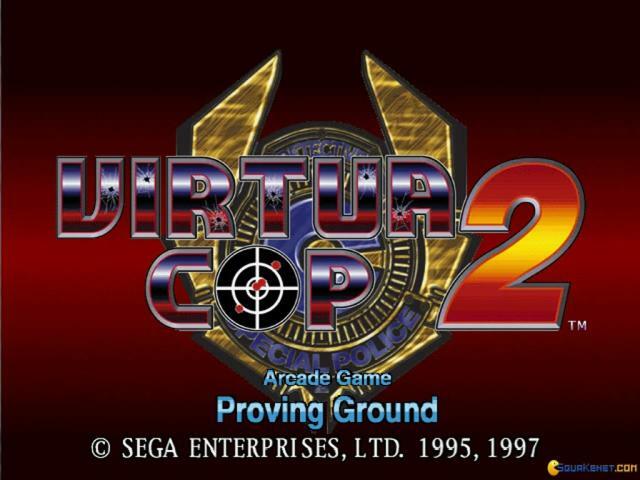 So, without a question, Virtua Cop 2 as well as the original offers and enticing, well balanced and always fun game, to keep you at the edge of your seat. 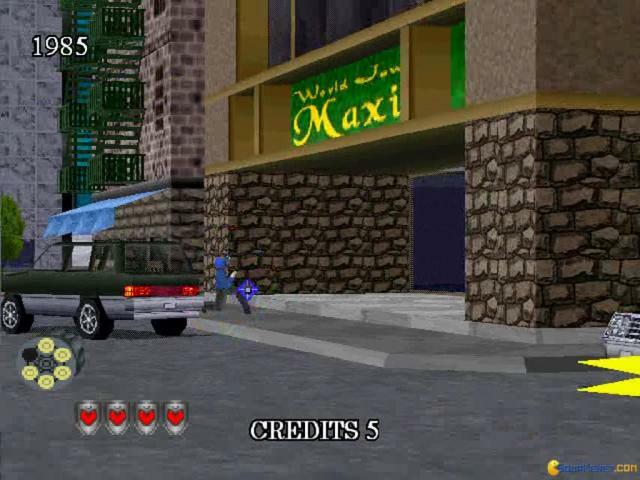 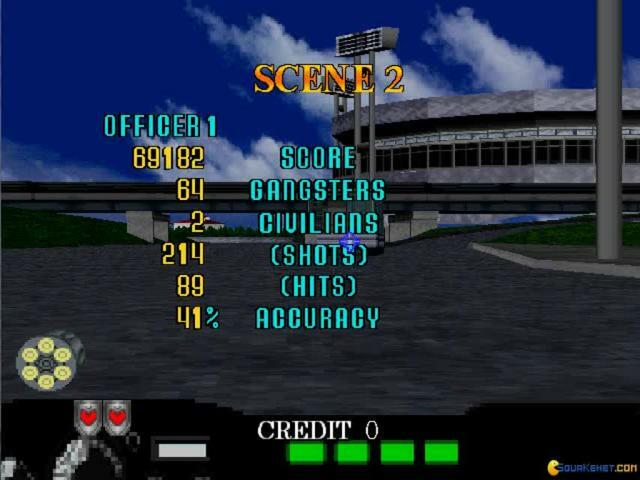 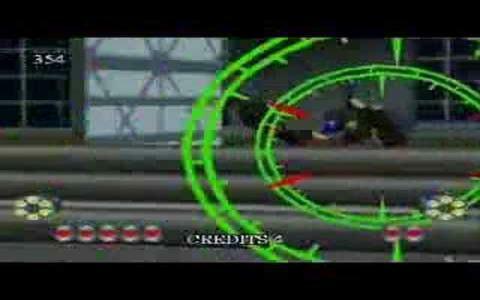 Virtua Cop 2 is a bit like House of the Dead games but instead of zombies , your targets are criminals. 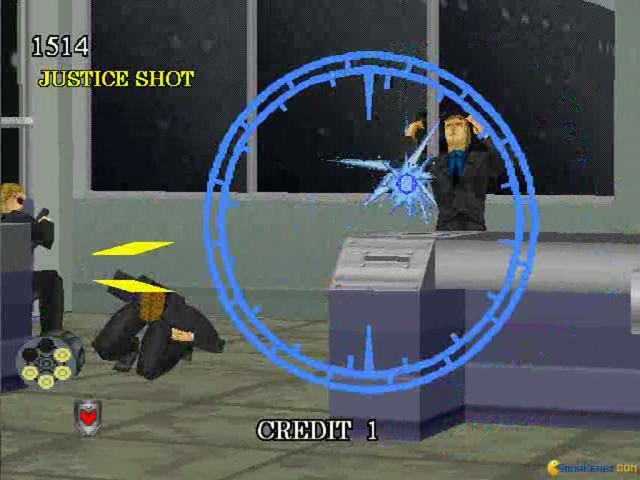 During the game you play as a cop and have to shoot the criminals. 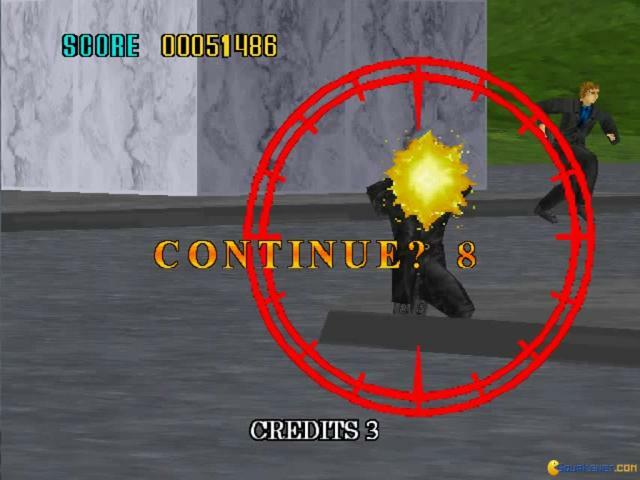 Just like the games you find at the funfair with the laser guns and you point the gun at the screen and shoot using it , but with a mouse instead. 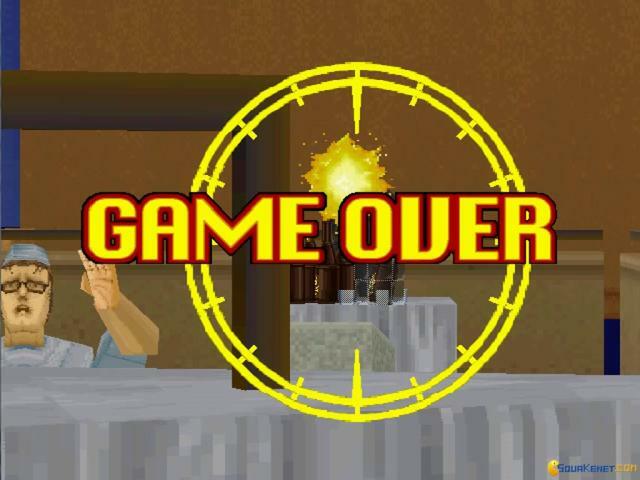 But watch out, this game can become very addictive. 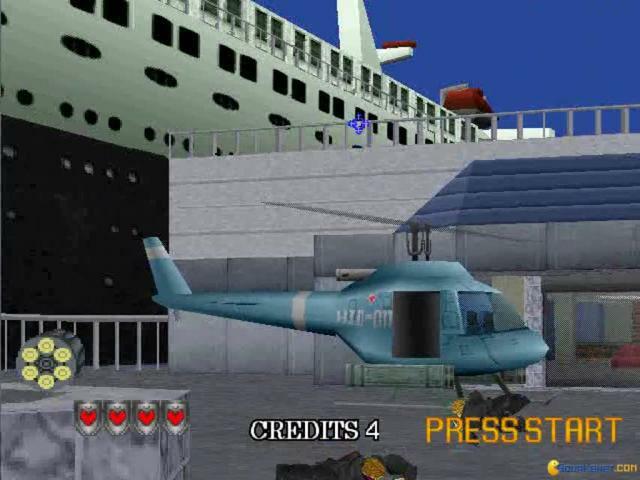 You will start the game with a set number of lives and the easy mission and as you progress through the game, the missions will get harder and you will find less pickups (like machine guns and more lives).